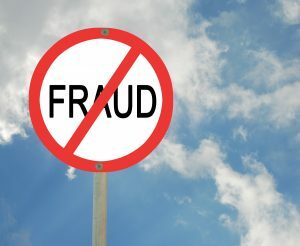 The largest global study on occupational fraud, “2018 Report to the Nations on Occupational Fraud and Abuse,” was released last week by the Association of Certified Fraud Examiners (“ACFE”). It outlines major fraud concerns for businesses worldwide, and particularly small businesses. A majority of businesses who were victim to fraud recovered nothing! The more victims lose, the less likely they are to make a full recovery. More shockingly…there was $7 Billion in total losses due to fraud, $130,000 median loss per case, and 22% of cases caused losses of $1 Million or greater! As the report states, fraud can be especially devastating to small businesses as they have less resources to prevent and detect fraud. It is important to understand that small businesses face different risks than larger organizations. How do small businesses differ from large businesses? What can your business do to combat fraud? As you can see from the report’s findings, fraud is a major concern for businesses, and can have a life changing impact on a business’s future success. 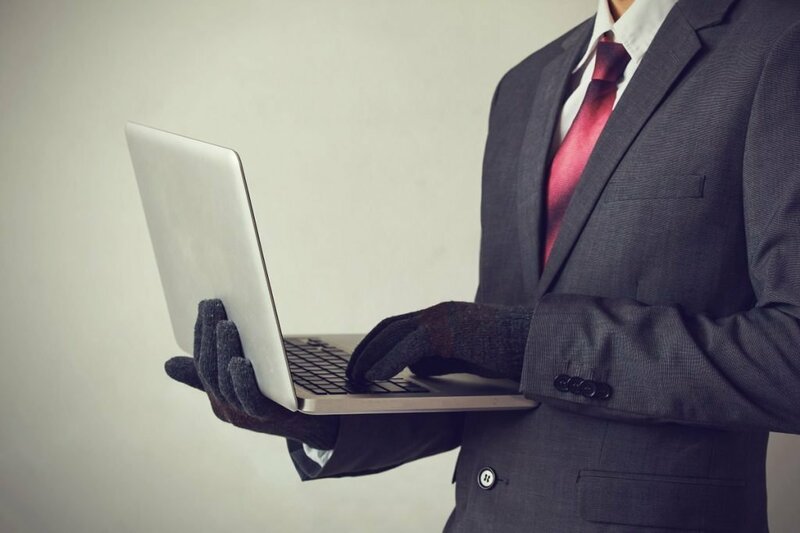 The investment made to combat fraud by making sure your internal controls are current, and that your company has proper anti-fraud controls in place, is instrumental in the growth and success of your business. To find out more on how DKB can help you take the necessary steps to combat or detect fraud contact a member of our forensic accounting and litigation support team today.